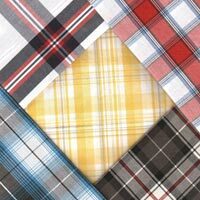 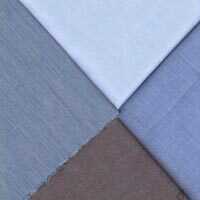 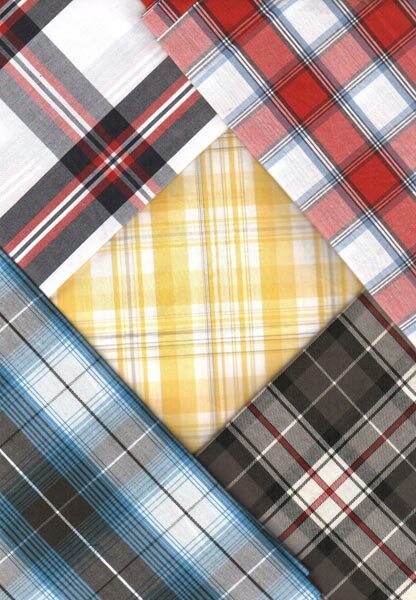 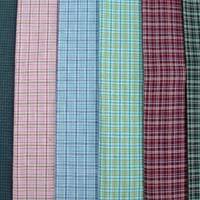 Our clients can avail from us Cotton Yarn Dyed Woven Fabric manufactured using the finest quality raw material. 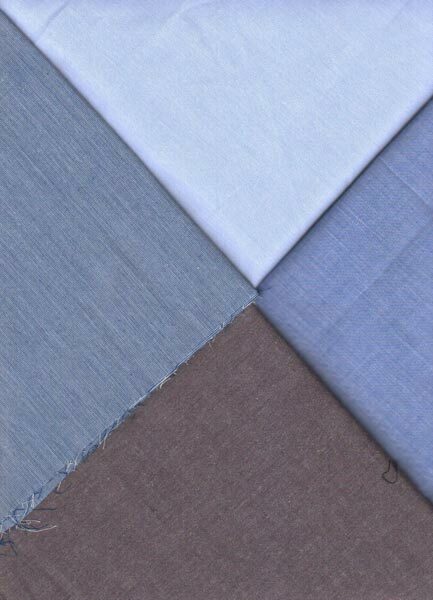 Available in different specifications our Cotton Yarn Dyed Fabric is widely demanded in the garment industry. 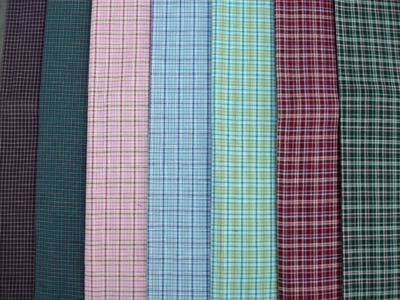 It has the most skin friendly features and is easy to be turned into any kind of garment.